(China Glass Network) Our new VIP member Shanxi Qi County Tianlong Glass Co., Ltd chose us as their partner to further expand their oversea market! 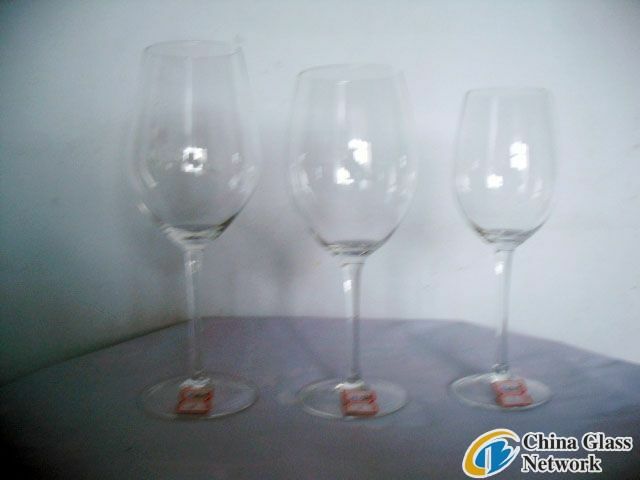 As a professional glassware manufacturer, Shanxi Tianlong Glass Co., Ltd is located Qi County, Shanxi Province. Their products include glassware, handicrafts, bottle, glass ball, cup, stemware, bowl, vase, light, pot, ashtray etc. 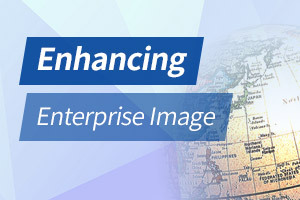 Company possesses complete and scientific quality management system. With good faith, strength and product quality, it gains recognition in the industry. Welcome all friends’ visit, guidance and cooperation.